That’s the grim message from the World Bank’s latest reduced forecast for global GDP growth. Governments in the developing world will have to rely on domestic consumption rather than exports to deliver improved living standards. Investing in infrastructure should help. The World Bank on June 7 revised its forecast for global GDP growth in 2016 to 2.4 percent, down from the 2.9 percent increase that the bank had predicted in January. 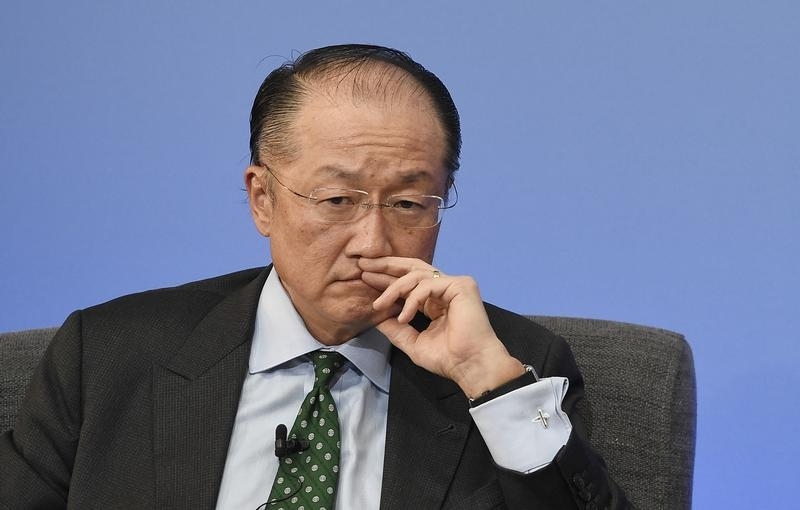 The World Bank reduced its growth forecast for advanced economies by 0.5 percentage points to 1.7 percent, and lowered its prediction for developing economies by 0.6 percentage points to 3.5 percent. It slashed growth forecasts for commodity exporting countries by 1.2 percentage points to 0.4 percent for this year, adding that this accounted for 40 percent of the overall downward revision. The International Monetary Fund expects growth in sub-Saharan Africa to slide to 3 percent in 2016, its lowest level in nearly two decades, Reuters reported on May 3. The IMF blamed low commodity prices, drought and an outbreak of Ebola for the slowdown. The IMF warned on April 12 that a prolonged recession in Brazil fanned by political turmoil will drag on economic growth for the next two years in Latin America, a region already struggling with the effects of falling commodity prices.